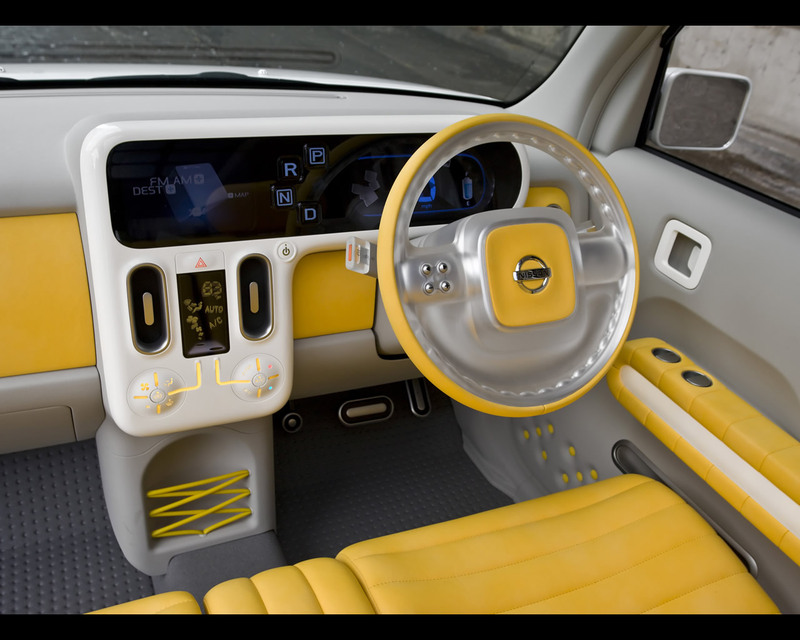 Nissan has recently announced its plans to start selling electric vehicles in the U.S.A. and Japan by the end of 2010. Sales of this new purpose-designed vehicle will spread to Europe by 2012. Nissan and NEC Corporation's subsidiary NEC TOKIN Corporation have established a joint venture, Automotive Energy Supply Corporation (AESC) for the development and production of lithium-ion batteries specifically competitive for the automotive market and intended to produce and sell these batteries not only for Renault Nissan Alliance but for all automobile manufacturers in the world. 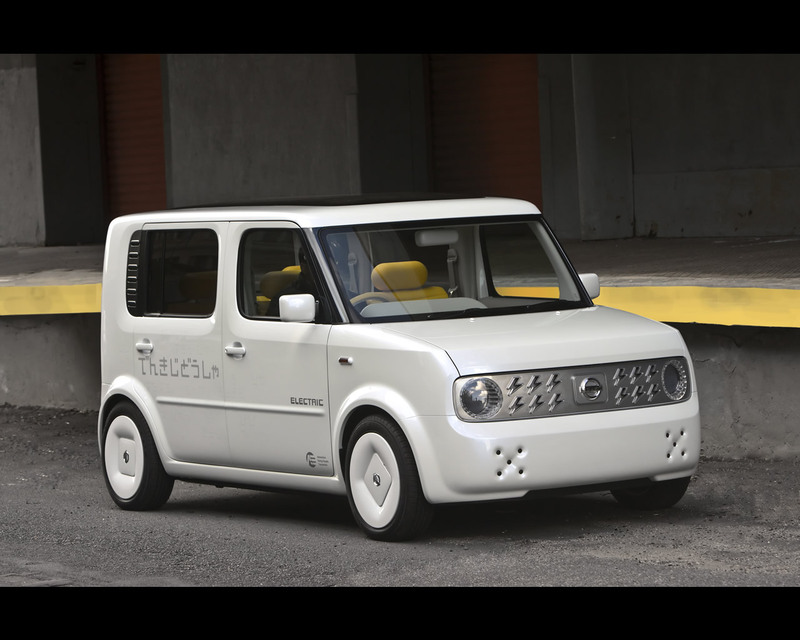 Based on the box-like city car, a familiar sight on Tokyo's crowded streets, the Denki Cube has had its conventional petrol powerplant replaced by the latest state-of-the-art Electric Vehicle (EV) technology... hence the name, as denki is Japanese for electric. It is strictly a concept at the moment, though the technology is likely to be seen in a production vehicle within a couple of years. 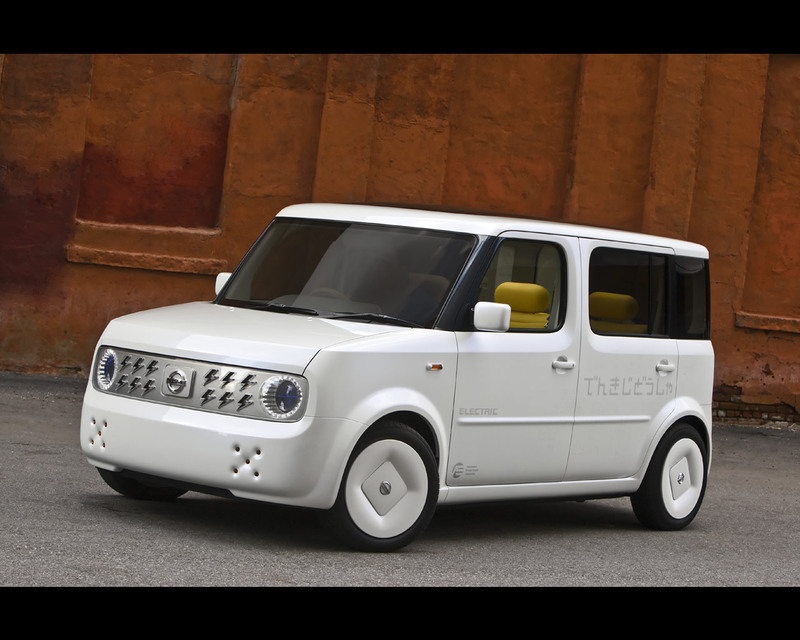 Visually, the Denki Cube Concept retains all the charm of the functional yet fashionable original but adds front and rear styling elements. These include a new 'electric theme' front grille with an AC power charging port, a radical lightning headlight design, new bumpers and turn indicators. At the rear, the signature Cube asymmetrically rear quarter area (with wrap-around glass on one side) has been enhanced by a new bumper with hidden taillights. The roof has been replaced with a full fixed glass panel that enhances the interior's sense of wide-open space. Inside, the Denki Cube Concept reflects the designer's intention of creating a relaxing moving social hub, like a favourite room in an owner's house. 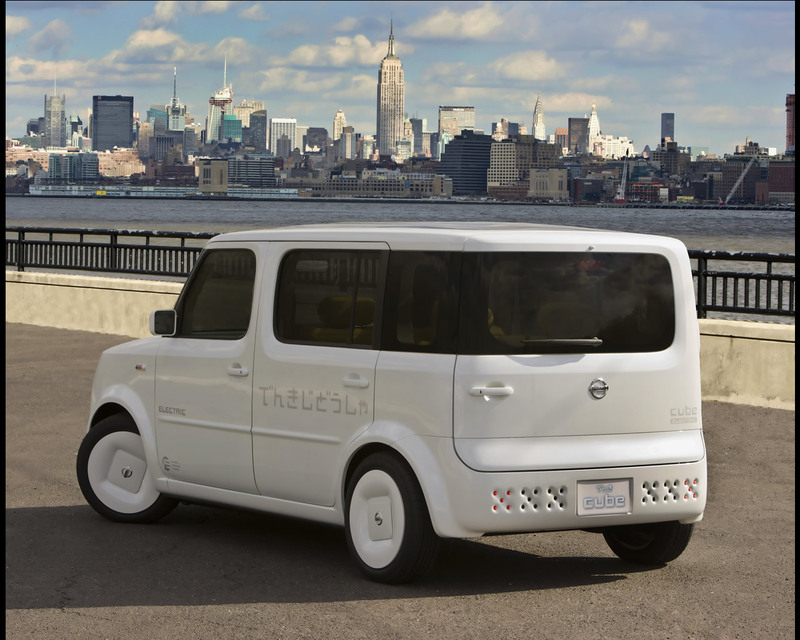 While the production Cube offers three rows of seating, the Denki Cube Concept has just two rows, even though the wheelbase has been stretched by more than 9 inches to accommodate the lithium-ion battery cells. 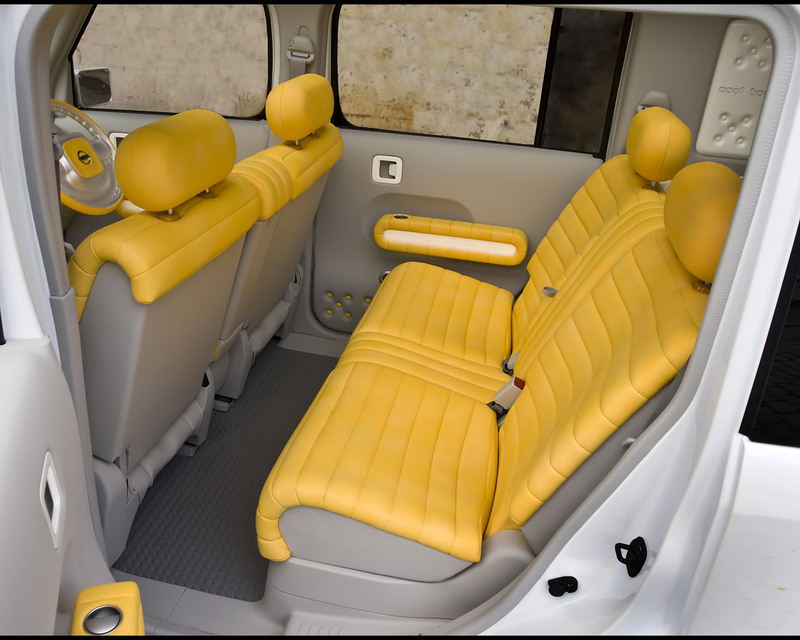 The biggest transformation from production Cube to Denki Cube Concept is one that is not visible- the replacement of the standard 1,3 litre petrol engine with an electric motor and laminated lithium-ion batteries located under the floor and seats. The laminated structure and unique material technology offer more power, energy and battery stability, as well as compact size and packaging flexibility, versus conventional cylindrical batteries. 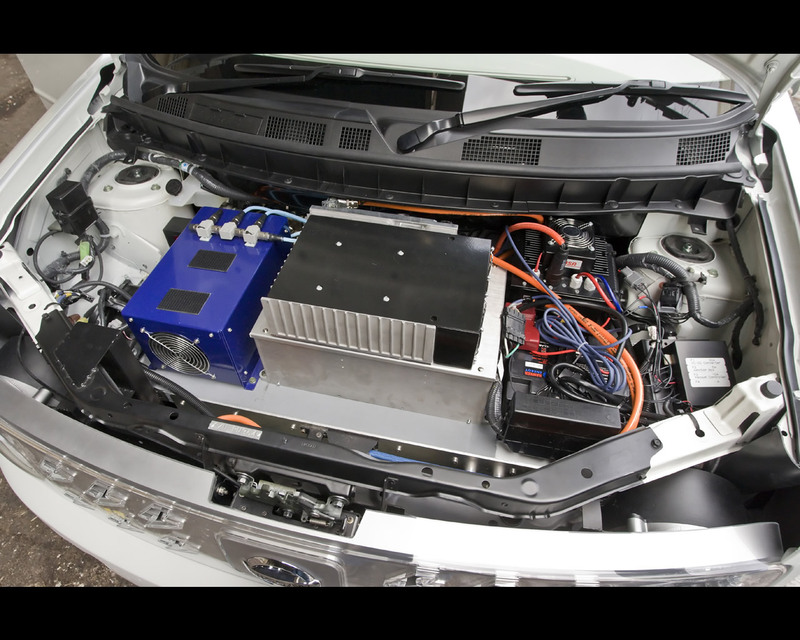 Nissan's compact lithium-ion battery technology, one of the company's traditional strengths, provides batteries with twice as much energy compared to a conventional cylindrical battery of the same type. They are also safer thanks to the use of chemically stable spine-structured manganese for the electrode material.